1. Can you make Glasses according to my Prescription? 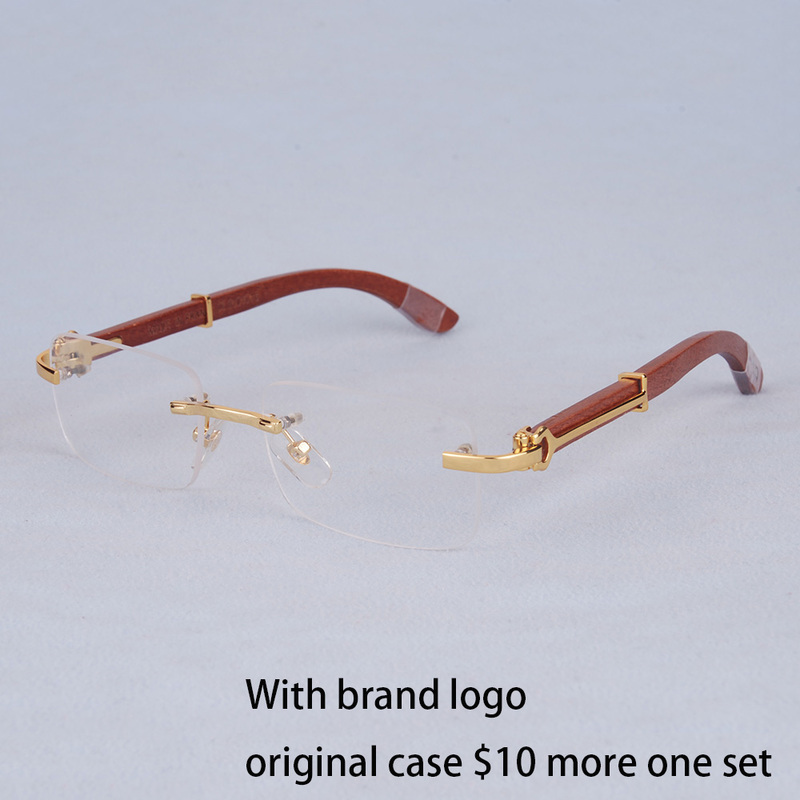 We are Professional Eyeglasses Supplier, we cooperate with lots of Frame and Lenses Factories and we can also customize every type Lenses according to the buyer’s requirement. 2. What’s information i need to provide? We need Right and Left eye SPH, Cylinder, Axis, ADD & PD. (some people don’t have cylinder, axis or add, then only need provide SPH and PD). 3. What’s PD or How can i measure my PD (Pupil Distance) ? Women standard PD is 62 mm, Men standard PD is 64 mm, please measure as picture. Try 3 times and see the average value. 4. 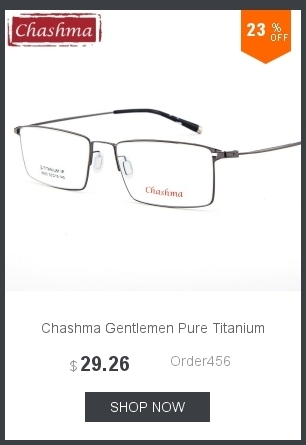 How much shall i pay for the Glasses? 5. 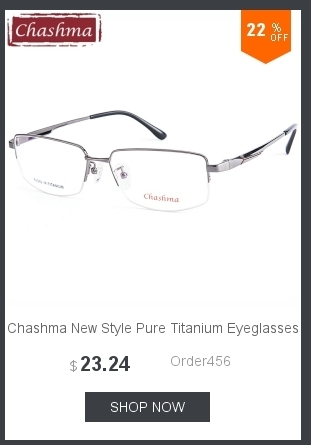 How can i select Lenses as per my Prescription? Please provide your prescription, we will give you best advice according with your Frame and Prescription. 6. 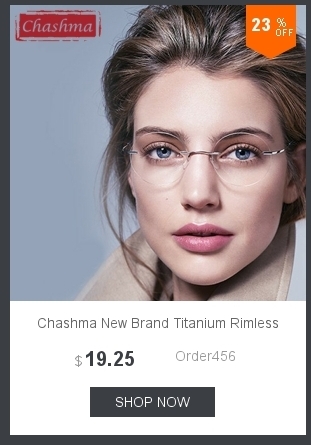 Can i buy Lenses separately? 7. 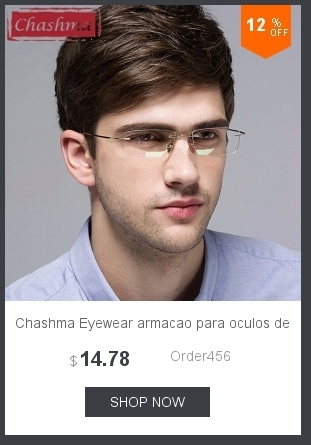 When you will ship the ready Glasses? 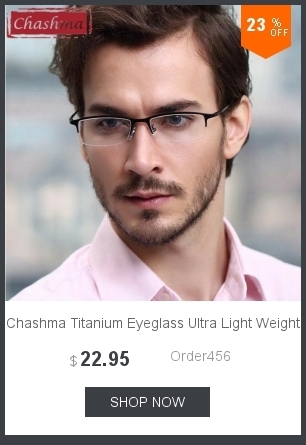 We will ship it within about 3-4 days for normal prescription glasses. For the special prescription lenses ( for exmaple: High Cylinder, Progressive Lenses, Progressive Photochromic , High Index Photochromic Lenses....) it takes about 4 - 10 working days. We will test every glasses prescription before shipment to make sure every glasses is correct. When you feel the prescription is wrong, then please contact with us, we will check the data at our side ( we will keep 3 years for every glasses prescription ). when we confirmed prescription have no problem at our side, then please check the prescription at your side, and test the glasses in your optical shop. 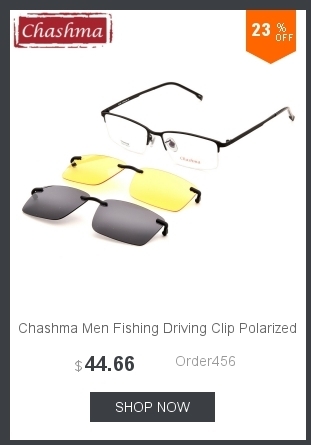 we will refund you if we made wrong lenses, or you return the glasses by post, we will make new glasses for you , and we will pay the shipping cost. Some people don’t feel well if they didn’t use progressive lenses before, it takes about 7 days to be used of it.